I refer to Tom Baigrie’s article in the September 30 edition of MM and must agree that Tom is right in so far as it is a failing of regulation but he is wrong in the way he thinks regulation is failing. Indeed, I am indebted to him for bringing this up as it does highlight the nonsense of having two separate regimes – there should be no such thing as an Icobs adviser, we should all fall under the Cobs regime. First of all, I presume that his arithmetic is a typing error because 20-year cover at £20 a month is 240 premiums x £20 which is £4,800 not £2,400. From his article, I have just merely worked an ad hoc example. Let us presume we have a male who is 35 next birthday and his wife is 31 next birthday and they take out a joint-life, first-death policy without waiver of premium. Level cover of £20 a month would buy them a sum assured of around £254,000 with commission of about £389.29. We then show him that the total cost is £4,800. (Evidently, the regulator and Mr Baigrie are conv-inced that such people are innumerate). Alternatively, we now tell him that we are prepared to charge him a £200 fee for this (more than enough I would contend for the amount of work involved) and if he pays this fee, his premium for the £254,000 cover goes down to £15 a month. If you then multiply £15 a month by 240 and add the £200, you get a £3,800 total over the term. So he can therefore see quite easily that by paying £200, he is saving a net £1,000 over the term – not a bad deal. This is a saving of over 20 per cent. Yes, I know the arguments. He will not pay a fee because he does not have £200 – so adjust the customer-agreed remuneration with the provider to suit. The next argument might be about inflation but he is still saving £5 a month in the early years when it means most to him and a 20 per cent reduction in overall cost is not to be sneezed at. From my perspective, the only reason that people object to this sort of regulation is because they would rather not let clients know how much they are paying or what the adviser is taking. As many know, I am not an unequivocal advocate of transparency in every case but this is one occasion where I think the argument for full transparency wins out. I can only hope that the regulator sooner or later sees sense and we will have just one regime. It is bad enough that after 2012 we are also going to have simplified, basic, restricted and independent advice – that is the “professional foul” if ever there was one. 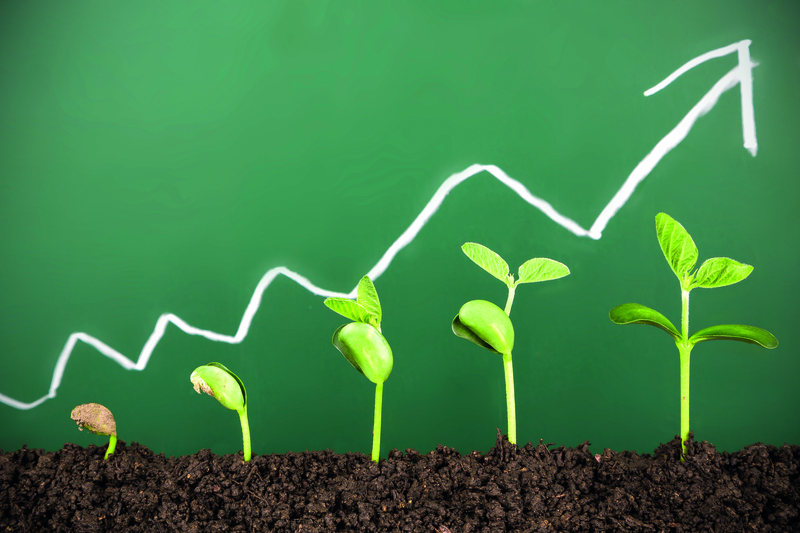 Equity-release experts believe Government support for the products could send the sector soaring to £30bn. Head to head: Should the FSA allow grandfathering? 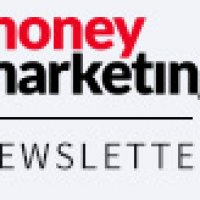 Following Treasury select committee member Mark Garnier’s interview in last week’s Money Marketing, two leading financial services industry figures put their cases over whether the FSA should allow RDR grandfathering for experienced advisers.